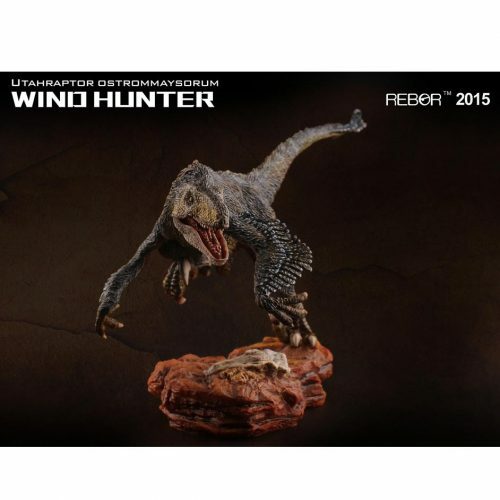 The Rebor Scout series baby Stegosaurus dinosaur model (Melon). A 1:35 scale model of a baby Stegosaurus by Rebor. A wonderful model of a baby Stegosaurus by Rebor. A fantastic Rebor baby Stegosaurus (Melon). A hand-painted replica of a juvenile Stegosaurus. A Rebor 1:35 scale baby Stegosaurus (Melon – Scout Series). Length 10.5 cm approx. Height 6 cm approx.